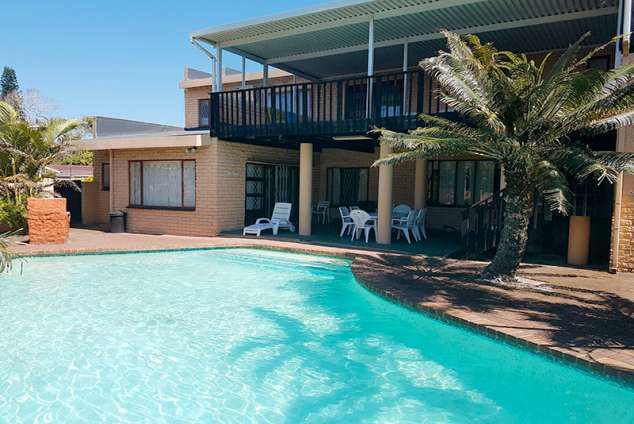 Frere Manor - Shelly Beach Accommodation. Self catering holiday home 250m from beach. Partial sea views from leisure deck. Snake and reptile park, Protea Banks diving, white water rafting and bungee swing at Oribi Gorge (35km) as well as nature trails and zip-line riding and numerous golf courses in the area. 54529 page views since 03 Dec, 2013.